Welcome to the west side of Newburgh. 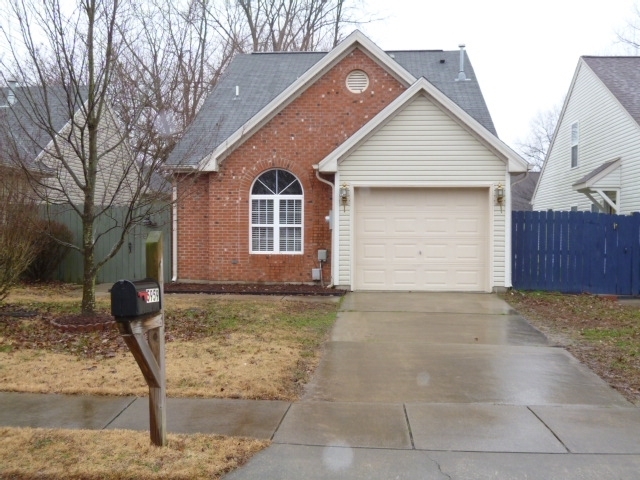 This lovely patio home features 3 bedrooms, 2 full baths with a 1.5 car attached garage. One of the bedrooms offers beautiful sky lights. This home is fully appliance with washer and dryer. Enjoy the private patio looking out to the backyard. This home has been freshly painted and new carpet January 2019. Listing provided courtesy of ERA FIRST ADVANTAGE REALTY, INC.